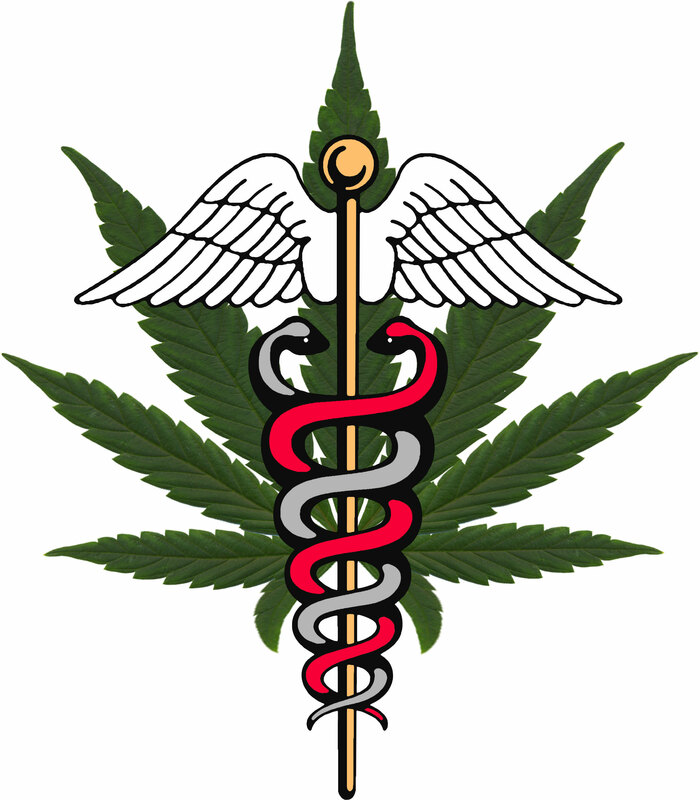 A posting earlier today noted that on Thursday, April 19 the Planning & Zoning Commission will hear 2 more proposals for medical marijuana dispensaries in Westport. As alert “06880” reader Phil Perri commented, there is also a P&Z meeting tonight (Thursday, April 5, 7 p.m., Town Hall). They’ll hear applications for dispensaries at the current sites of the Westport Dance Academy (Post Road West, near the Norwalk border) and the DXL men’s store (Post Road East, former Blockbuster). A proposal for the old Bertucci’s property (Post Road East, near Sherwood Island Connector) has been pushed back to April 19. Perri explained that on the 19th, the P&Z will also discuss a proposed change to the medical marijuana text amendment to change the definition of a “public building.” That’s because Bertucci’s is within 1,000 feet of one. What “public building” is that? It’s a small shed on the state-owned salt storage property next to Walgreen’s. This entry was posted in Local business, Local politics, Real estate, Restaurants and tagged Planning & Zoning Commission, Westport medical marijuana dispensaries. Bookmark the permalink. Just to clarify, “Public Building” for purposes of the text amendment refers to a property that is OWNED by the Town, State or Federal Government, not the use, size or even that there is any building at all on that property. It also doesn’t mean that the public has or makes any use of the property. This definition, which the P&Z decided to apply to the medical marijuana text amendment is why the Bertucci’s application would have failed if the P&Z closed the hearing last time. This is also the reason the applicant is proposing a change to that definition on the 19th. It sounds as if they asking to have a very vague, broad and limiting reference clarified. In my view the first step towards establishing whether a building is a Public Building, is to establish whether for the purpose of the regulations, it is a building. Mr. Hodge: My explanation of the application of the definition of “Public Building” as it relates to the text amendment isn’t mine, it’s our Town attorney’s who instructed the P&Z members at the last hearing. I think I’ll stick with his interpretation., thanks. “A structure having a roof supported by columns or walls along whose outside face can be traced an unbroken line for the complete circumference of the building which is affixed to a lot or lots for the housing or enclosure of persons animals or chattels and shall include each of the independent units into which it is divided by common walls. A building which is connected to a principal building by a carport or garage, or by a porch, breezeway or passageway with a common wall of less than 8 feet in length, shall be deemed to be an accessory building. Any structure, such as a deck or porch, attached to a building shall be deemed to be part of the building. Okay…I’m in a good mood (but…no..I don’t smoke pot)…but why not have several dispensaries? We don’t have just one liquor store or one pharmacy…..let’s liven up the debate…. I am surprised by how P&Z instituted their ordinance to allow one, worse yet, two medical marijuana facilities in Westport. Reportedly, Westport has ~200 patients who may partake in facilities designed to service multiples of those numbers – one must wonder what the applicants expect to happen in the future. Introducing a power plant, or a new water tower, or a gun store, or a medical marijuana facility(s) is not equivalent to opening a new *general* retail business. These non-typical businesses are new to Westport and need to be thought through carefully. More importantly, the entire community MUST be brought in early, not when it is too late, to understand and consent. The long-term implications for Westport will be significant. I attended the hearing last night. It was quite clear the P&Z commission was not prepared with what questions to ask and what concerns to investigate. They were unaware of the basic facts of traffic, security, property value impact, challenges from nearby businesses, and, most importantly, child safety issues. They came across defensive. Although, they thanked the public for informing them of these aspects. What would have happened if Westport had not? I found the behavior of the 1505 Post Rd applicant (near Long Lots & Greens Farms Elementary schools) telling. That applicant clearly intends to use P&Z’s naivety to force the opening of this facility regardless of public concerns. That likely will be the modus operandi from future dispensary applicants – it is their only tactic to open a business designed for the future of recreational use. It is hard to correlate this mandate with their actions thus far. I further suggest that a matter of this importance for a community of over 26,000 people should not be decided by seven people who, moments before, were discussing the appropriate amount of drainage for a construction application. To be clear, I am neither for or against these facilities. I am for preserving the quality of life of Westport. I am for the entire Westport community making a fully informed decision on a matter that will have massive ramifications for our community’s future. I will leave it at this: when will Westport have its first gun store (or two – we need price competition apparently)? When will Westport NEED to have its first gun store? If marijuana needs to be given, it should be in a medical facility, i.e. doctors office, hospital, walk in clinic.